Here’s a couple of cars I saw a while ago out at Mobara Twin that some people might find interesting. When you actually own a model of car, you can often find yourself a bit more interested in other examples of that particular car than you did before. 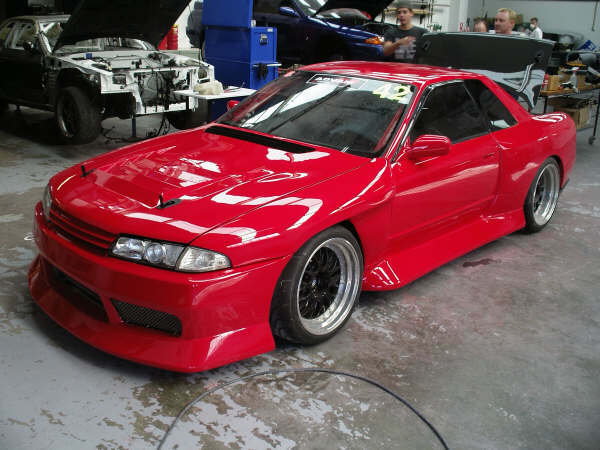 Here’s one R32 Skyline that I particularly like. How much do I like it? 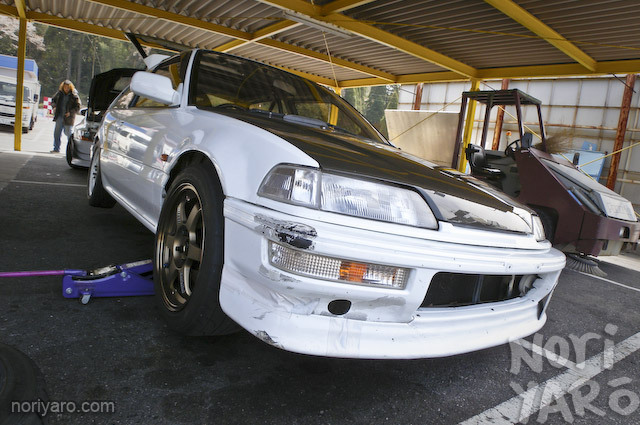 It’s the first car from outside Japan to be featured on this site.